Which one is every barber's worst nightmare? 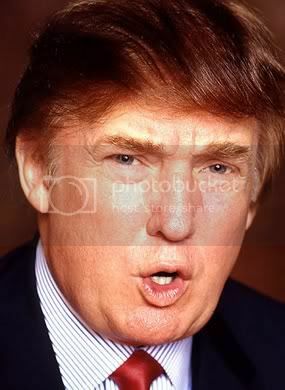 Donald trump because he's bald under that hair. I would go for Beakman. He is smart.